Where is My WI Refund? It does not matter what size business you have, good record keeping and accurate financial statements are very important. This information can help you control costs, manage inventory, assess equipment purchase needs, and plan for the future. Hagen CPA offers prepared financial statements, compilations, reviews, and other bookkeeping services to help you improve the quality of your financial reporting. 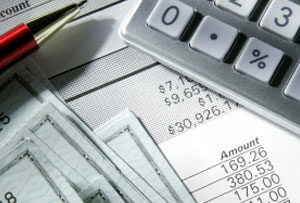 Effective tax planning is one of the most important services in the accounting industry today. Unfortunately, it is also the most overlooked by many tax preparation offices and CPA firms. At Hagen CPA, we strive to provide effective tax planning to all of our clients as a part of our overall “big picture” approach to our clients’ business and personal tax needs. 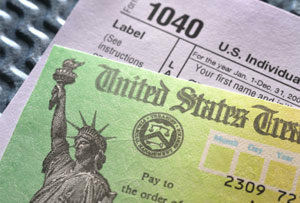 Tax preparation is one of the fundamental services Hagen CPA offers its clients. Thousands of customers annually rely on the expertise of Hagen CPA to prepare and file their tax returns. Hagen CPA’s forty-year history of accurate and reliable tax preparation has earned enormous respect from business owners and individuals across the Stateline area. QuickBooks provides business owners with a means to effectively track income, expenses, payroll, and much more. As a ProAdvisor Firm, Hagen CPA can provide a discount when you initially purchase your QuickBooks software, provide support if you have questions, and can utilize your QuickBooks data to prepare your financials and taxes. Whether you are just starting out or have been in business for many years, you will need business planning to help you meet your business goals and objectives. We can help you develop your business plan and help you monitor the plan to keep your business goals and objectives on target. 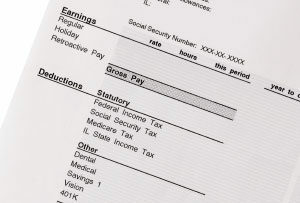 We can assist you in the setup of a payroll system that suits your business needs. 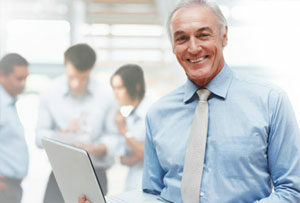 Whether you have one employee or fifty our firm will prepare all the necessary payroll tax returns in a timely manner. 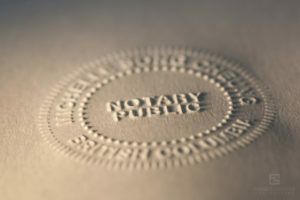 We have three Notaries in our firm. Please call to schedule an appointment. Hagen CPA is dedicated to helping our clients realize their financial goals. As your financial advisor we believe that our relationship goes beyond the preparation of the financial statements and income tax returns. We continue with a review of your financial objectives and a financial plan to achieve your goals. 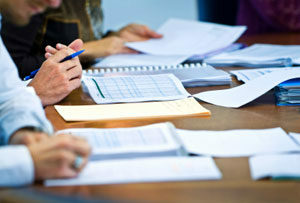 We answer specific questions and help solve individual problems as they relate to your financial goals and objectives.